Controlling and improving product quality and process efficiency for food businesses. Trust us and we will accompany you on your journey of development and innovation. AMP Laboratorios serves the food business sector in controlling and improving the quality of their products, making them more competitive in the market. We are known for always working hand in hand with businesses, helping to maximize the effectiveness of their resources and offering solutions that fit the needs and requests of our clients. We have a team with years of experience in the food industry that is professional and works closely with our clients to solve everyday problems. Our commitment to our clients is based on the formality and punctuality to deliver our services with unbeatable response times and absolute confidentiality. Contemporary society is considered as a globality: each aspect, each sector, are related in such a way that they exist only as belonging to a whole. That is why AMP FOOD RESEARCH AND ANALYSIS periodically analyzes the context, its risks and our operations to establish its strategic direction. Systems Hazard and Critical Control Points (APPCC'S). The philosophy that governs our Quality Management System is to improve continuously and gradually the provision of our services, based on the day to day of our work and always keeping in mind both the requirements that our customers and others demand. stakeholders of continuous improvement, such as the legal and regulatory ones inherent to the provision of our services, so that our clients trust us year after year and are satisfied with the services provided by our company. The management of the company is responsible for providing each and every one of us with the resources necessary for the proper functioning of the system. The workers of the company are responsible for asking the management of the company to provide us, on the part of management, the necessary resources to satisfactorily carry out our work, safeguard these resources and ensure them. This policy directs the establishment of our quality plan and will be reviewed periodically to ensure that it is kept up-to-date and adequate to new services, benefits or personnel involved in the Quality System that is implemented in our Company. 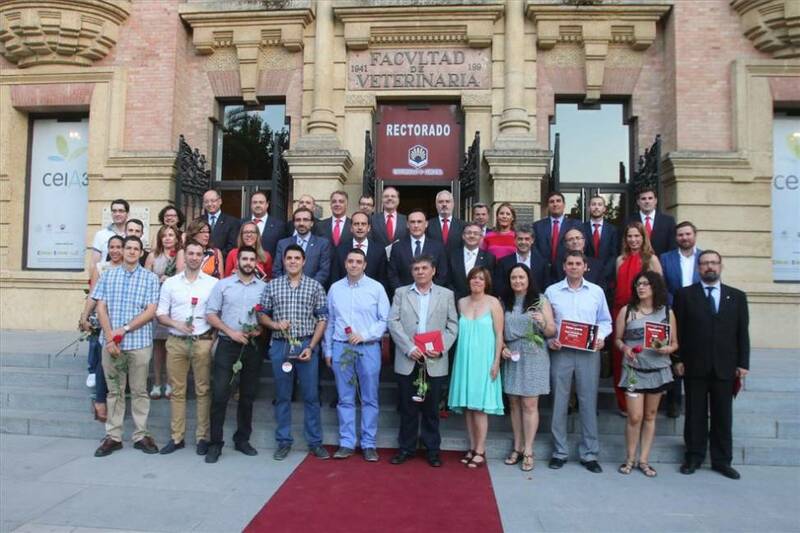 Degree in Veterinary Medicine (2005) and in Food Science and Technology (2008) at the University of Cordoba, Masters in Agrifood (2011) at the same University and is currently completing her PhD studies in the Program Agrifood Biosciences and Sciences. With a career specialising in primary production and final product, she has extensive experience working in national and international research projects on aspects of Food Safety and Process Technology. 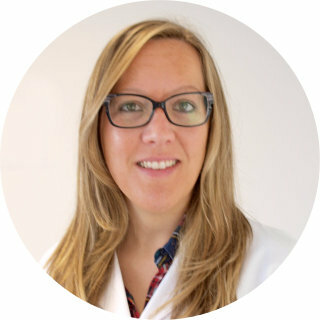 The highlights of her work include the implementation and analysis of the effectiveness of new measures for controlling zoonotic pathogens in food production (Listeria monocytogenes, Salmonella spp. Campylobacter and Yersinia enterocolitica), which has resulted in several papers at international conferences. She has also worked in controlling the growth of potentially toxigenic molds to solve the health risk posed by the presence of mycotoxins, and has developed control strategies for the control and/or elimination of ham mite. She has also worked on improving and developing new products for various food businesses, validating the safety in their release and determining for them the shelf life and is also involved in studies related to biological control against major foodborne pathogens in various food matrices. She has collaborated with Liverpool John Moore University (UK) in a EUREKA project whose objective was to develop an online measurement system, based on microwave technology for quality control in ready-to-eat products. 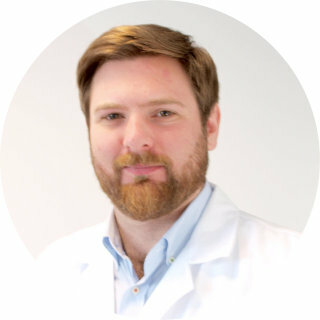 After graduating from the University of Central Lancashire (UK) in Biomedical Sciences (2010) he moved to Liverpool John Moores University (LJMU) where he earned a PhD entitled "Development of Dielectric Spectroscopic Resonant Sensors for Biomedical and Industrial Applications" (2014). He has developed a deep understanding of electromagnetic radiation in the range of radio/microwave frequencies and specifically the interaction with biological materials. This knowledge has been used to design, test and demonstrate a number of dielectric sensors for specific medical and industrial applications. He also has experience in the use of physics computer simulation programs, programming languages and interface tools, and a range of advanced engineering methods and skills used to make prototypes of sensors. His interdisciplinary knowledge and experience has been focused in the study of new applications of microwave technology for the food and medical industries. He has developed new test methodologies for the non-destructive analysis of different biological materials that have garnered much interest as a novel technology.